I’ve written a whole book about it (Youtility), plus dozens—maybe hundreds—of blog posts on this site. 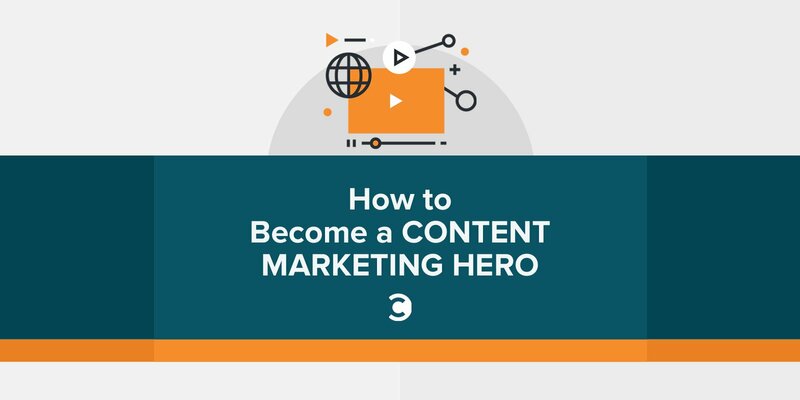 But in all that time, I’ve never really sat down and taught other people how to create a content marketing strategy that really and truly works. I’m sure you’ll agree that content marketing is harder than ever. That doesn’t mean you can’t succeed with content, but it DOES mean you have to change your approach. You may struggle with creating enough content consistently. You may not be entirely happy with how you’re measuring your content. You may have noticed that your content success is declining on a per-execution basis. These are all very, very common and are exactly the kind of problems my team and I solve for clients. Now I want us to solve them together. On Monday, I conducted a free Webinar called How to Create a Winning Content Marketing Strategy, in 7 Steps. Slides and recording are below. I think you’ll learn a lot, as this is the same process we use to create content strategy for amazing brands. Why am I finally teaching our system? Two reasons. First, I am launching a comprehensive, online course: The Content Marketing Strategy Master Class. This is a 10-week program, taught by me, with weekly lessons, Q&A, online community, and a bunch of special stuff like 12-month free access to future updates to the course. I’m only taking 100 students in this program, to keep it intimate and to provide as much help as possible to each person. Second, we are at an inflection point with content marketing. The days of just creating stuff and succeeding because there were unfilled gaps in the information market are OVER. Your competitors are putting just as much effort into content marketing as you are. And it’s only going to get tougher. 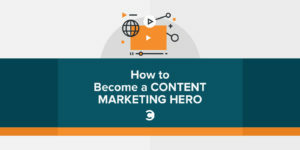 I want you to become a content marketing hero. I want you to be the best at it in your industry. I want you to be promoted. I want your boss to buy your drinks. I want all of that for you, so I’m going to show you how I make that happen for my clients. 10-week program (starts May 15). 7 step framework for content marketing strategy. In the final week, we write your content marketing strategic narrative together (a one- to two-page summary of the whole thing, perfect to give your boss). 2 break weeks with no new content released. Each week, we release approximately 60 minutes of new training on Monday. Each week, we have a live Q&A call with all students (usually on Friday). During the week, all students have access to a private, online community to ask questions of me and my team, and of each other. You get access to all the course materials and the community for a whole year. Signed copy of my book, Youtility. Everyone who enrolls by Friday at 5 p.m. gets a special ebook, “11 Required Elements to Succeed with Youtube in 2017”. This is world-class training created by people who are trusted by the biggest names in business to do this kind of work. I hope you see how the Content Marketing Master Class can make an enormous difference in your company, and maybe in your career. What’s the cost of not being a part of it? Content success is just going to get more difficult and elusive next month, next quarter, and next year. If you’re ready to roll, please visit this link right now. I’m not kidding about 100 students only.